Blogging is a big source of earning money these days. Gone are the days when blogging was usually considered as a form of passive income. Now, many people take up blogging as a full-time job and they are earning a decent regular income. Many freelance bloggers make money by writing articles or by publishing their content on various websites. There are bloggers who have created a name and place for themselves solely by frequently blogging on their field of expertise. So, you can think of starting a blog with the intention of earning money. But you need to follow some basics of a successful blogging career. Your blog must engage your target audience from start to finish. If the stuff you are posting is boring, nobody is going to revisit your blogging site, which also means no earnings from the site. Try to create a blog that people finding interesting. Create blog posts on the topic on which you carry an expertise from own experience. To make money, you can then build a solid community of audience around your blog. The issues you raise in the blog should be relevant to the people’s daily lives and societies. Once you have built a blog, ascertain that it has a good social media presence. Create a newsletter also that your audience can subscribe to so that they can get your new blog post on time. After some basics things such as engaging content of the blog and its social media presence, etc are in place, now is the time for you to monetize the blog. Blogging is surely a source of huge income for select bloggers. Would you believe that a blogger Pat Flynn, with URL smartpassiveincome.com, earns massive income, $258,737.45 monthly, according to bloggerpassion.com. This blogger uses all sorts of methods such as affiliate marketing, public speaking, product selling online, niche sites, podcasts, software & apps for regular flow of income. 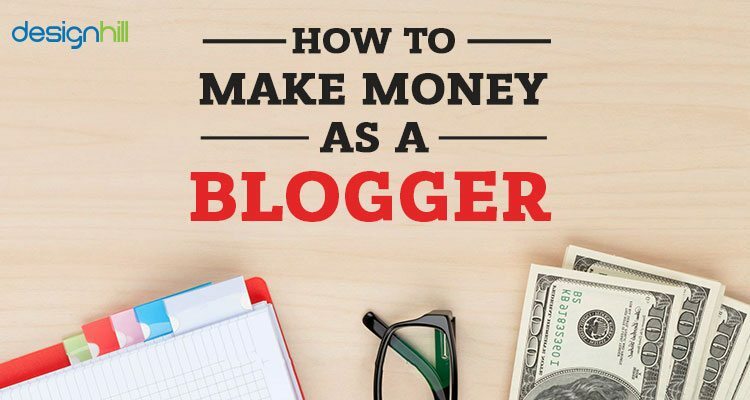 In fact, a long list of successful bloggers who earn huge amount of money exists today. You may not be earning such a massive amount of money, but you can surely make a start. Gradually, depending on the effort and time you invest, your earnings from blog will steadily increase. Advertisements are a consistent source of earnings. You can put advertisements from a variety of sources on your blog site. The main sources are Google Adsense and display ads. You have to get approval for Google Adsense on their terms and conditions. If you qualify, ads from Google will appear on your blogging site. The more people click on the ad links, the more money you earn. For display ads, you should contact ad networks such as Mode media. However, due to the influx of bloggers, display ads are not as attractive as before. Even with a page views of over 100,000 a month, do not expect to earn more than $100 -$150. But if you are satisfied with some money, then display ads are the simplest way to earn. Your blog can promote products or services of a company to earn money. This is known as affiliate advertising. All you have to do is to contact the company for writing some promotional stuff about its products on your blog. The company will pay your fee that you have set. You can either work directly with a seller of products or get the affiliate links from a company like Commission Junction. Many companies such as Leadpages run their own affiliate programs. Contact them to run their links on your blog. Many affiliate programs will let you have the links on your blog site. 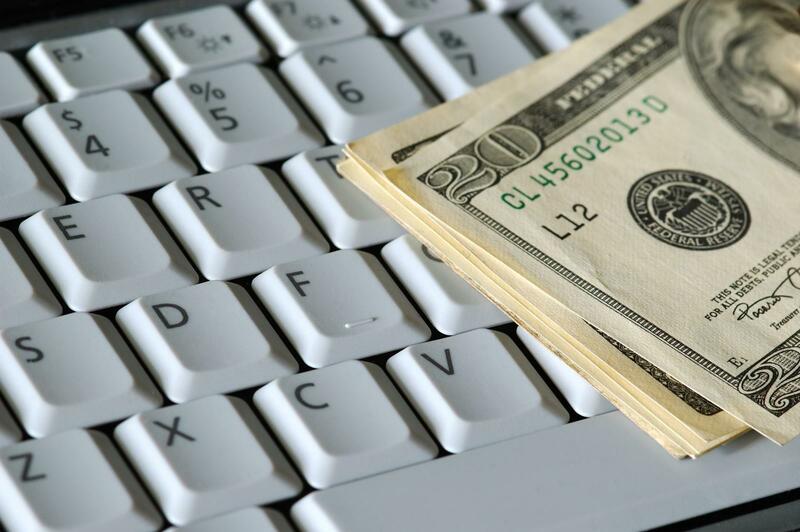 These programs include Ebates ,Creative Market ,Bluehost , and Linquia. Affiliate programs are good source of money. You will make money as a percentage of the sale generated from your end. If someone clicks on the links on your blog and then buys the products from the company, you get a percentage of the sale. To write sponsored posts is not considered as good as it may sully your image as a blogger. But if a post relates with your audience, there is no harm in writing such a post on your blog. The audience gets some information related to the topic. Usually, in such a post, you praise the product or service of the sponsoring company. If you do not want to write sponsored post on your blog, an alternative is to tweet about the products or post on Instagram. However, you will be disclosing that the post is sponsored. You can earn attractive payment, which can reach up to $1500, depending on the type of program. Many sponsorship sites are out there on the web. 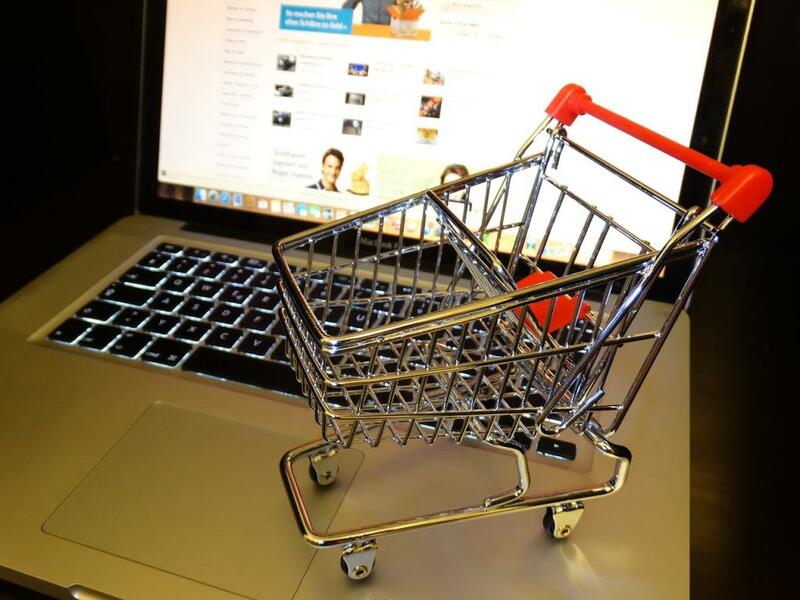 Can you sell products on your blog site? You can sell all types of products such as books, art, coffee mugs, t-shirts and any other thing. But you need to adopt a creative approach to attract your target customers. You will also be marketing the products for sales. So, it is up to your social media skills and other marketing plans you know about when it comes to using your blog to sell things. When thinking of selling something from your blog, think of digital products also. These days, digital items are in demand and you can generate greater demand in quick time using your marketing skills. You can sell a wide variety of digital items such as graphic design like an impressive logo design and website design. Many bloggers sell eBooks on their topic of interest and earn a lot of money. Think of selling unique photos on different topics from your blog. As far as the earnings are concerned, you will set the price depending on your cost in terms of time and effort you invested in creating and selling the product. Try this for higher earnings. Teaching your students online is one of the most sought-after ways to earn money from a blog. If you are an expert on a certain subject or have some skills such as graphic design, you can impart the education to the audience. You will post great educational content on your blog, social media and newsletter. You can use online courses and webinars also to educate your online students. There are sites like Teachable to host your online courses. For conducting live classes, use free tools like Leadpages and Google Hangout. When you join our referral program, you’ll be given a unique link to start sharing right away. You’ll earn 30% in cash every time you send a paying customer our way. Your earnings will be on higher side if students like your way to teach them. If your method to impart education is a hit with the audience, this method to earn from your blogs is the most profitable. To conclude, your blog can be a source of regular income provided you are willing to invest time and efforts. Many bloggers earn their livelihood simply by posting content on their topics of interest. But make sure that the posts interact and engage with your audience.